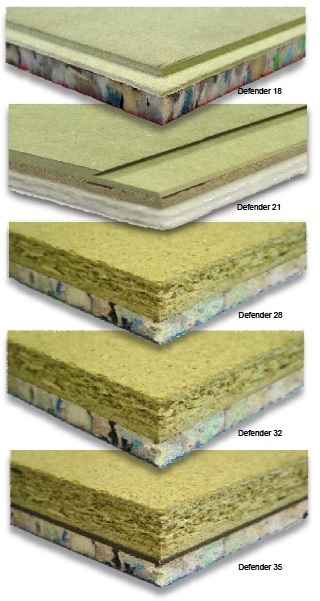 Defender – Acoustic Floor Systems. With more than twenty five years technical expertise and practical experience Trim Acoustics can offer a wide range of solutions. This entry was posted in Floors & Flooring, Insulation by Laura. Bookmark the permalink.